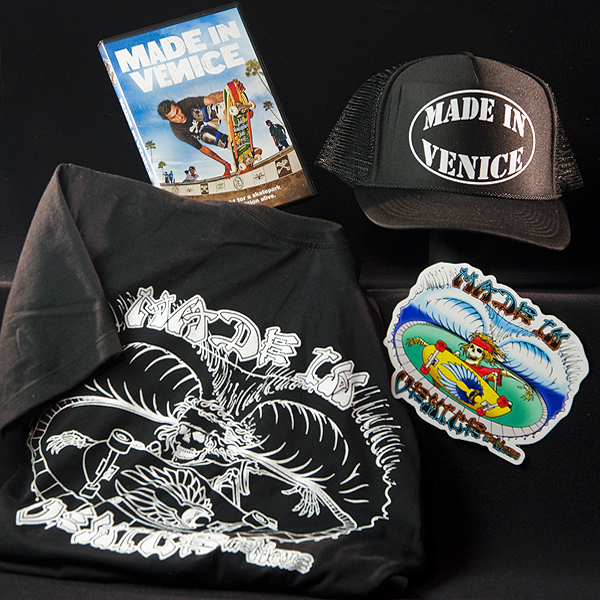 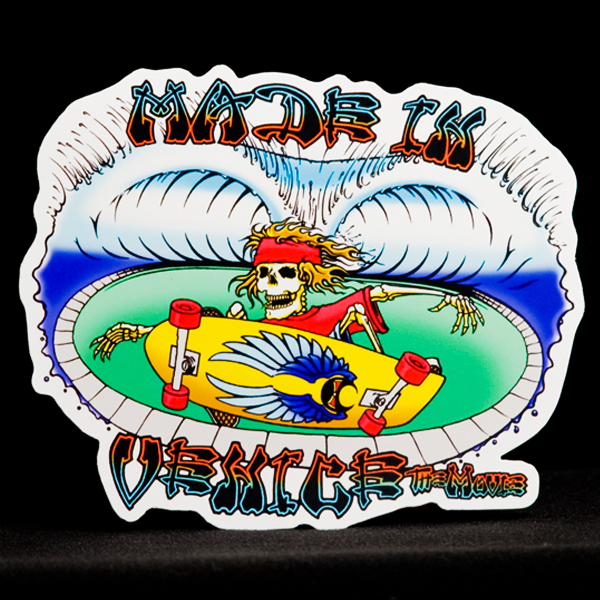 Made In Venice Takes You On A Rippin’, Shreddin’ Ride With The Skateboarders Of Venice – Aka Dogtown, The Birthplace Of Skateboarding – From Living The Surf-skate Lifestyle In Their Teens, To Turning Pro Skaters In The ‘80s, And Putting “Street Skating” On The Global Map. 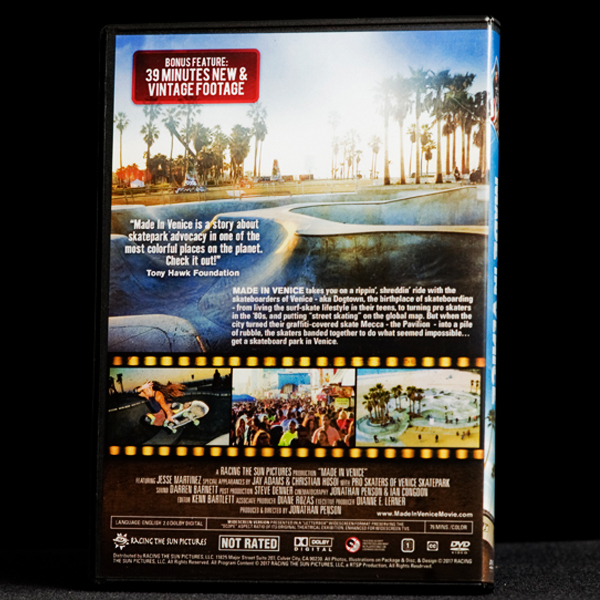 But When The City Turned Their Graffiti-covered Skate Mecca – The Pavilion – Into A Pile Of Rubble, The Skaters Banded Together To Do What Seemed Impossible… Get A Skateboard Park In Venice. 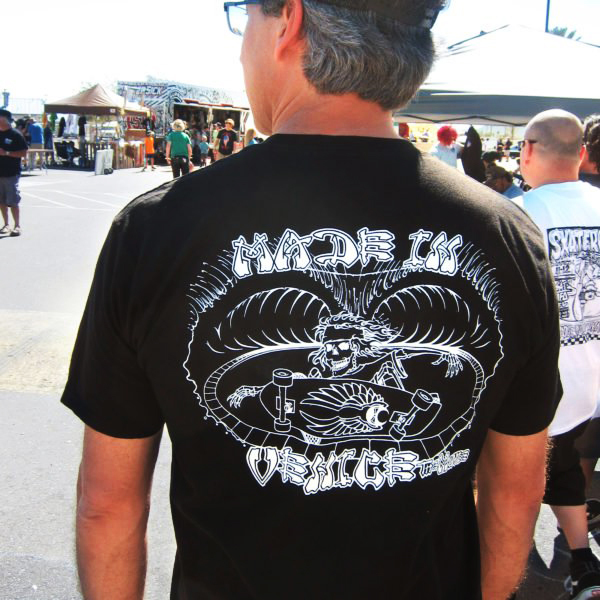 * For International Orders, please email us directly here.